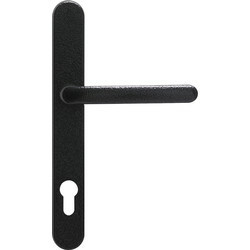 Find PVCu door handles and door bolts for your PVCu and composite doors at Toolstation, from brands including ERA and Sterling. 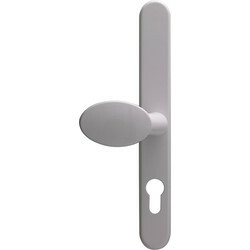 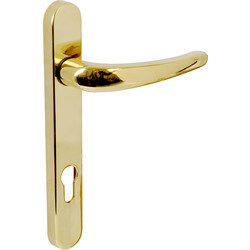 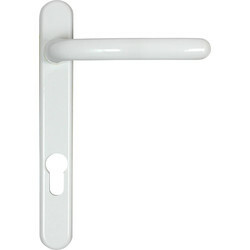 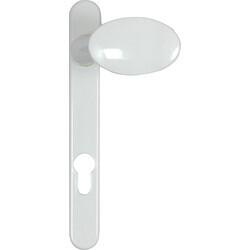 Match your PVCu door with a PVCu door handle, such as the ERA PVCu door handle which is non-handed in white, gold and chrome for use with replacement locks. 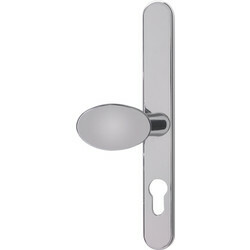 It consists of a 122mm fixing centre and backplate, with dimensions 221 x 32mm. 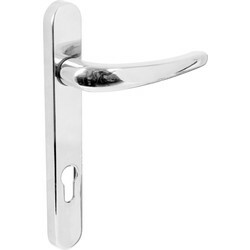 Increase door security with PVCu door bolts, such as the Sterling multipurpose PVCu door bolt, suitable for metal wood hinged and sliding doors. 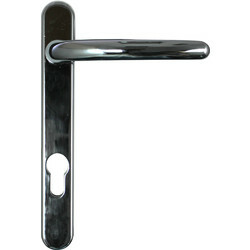 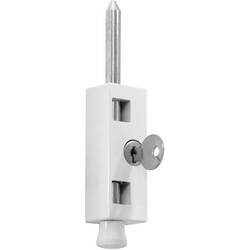 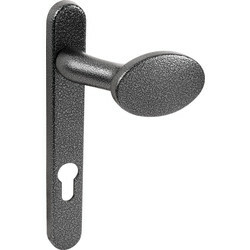 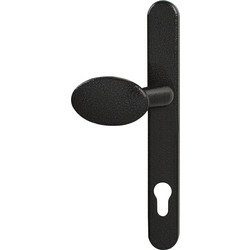 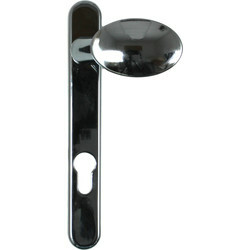 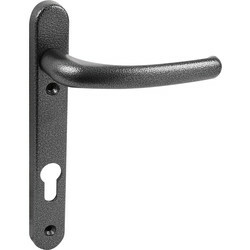 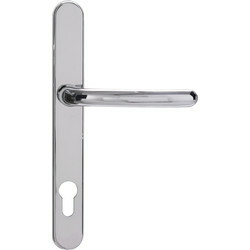 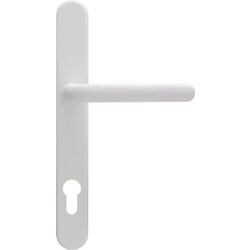 Purchase in a 2 pack with concealed fixings. 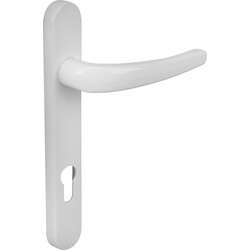 Purchase PVCu door handles and bolts at Toolstation, with orders over £10 receiving free delivery, or click and collect from your closest branch.